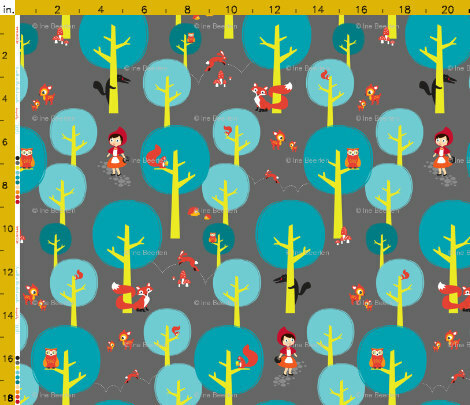 This month we are giving away one sock wedge from Sew For Ewe in the Walk in the Woods fabric. Please go to our Ravelry group, find the thread for the giveaway, and follow the prompt in the thread. Must be a member of the group and only one entry per person.